Michigan Family to Family (MI F2F) is staffed by family members with experience raising a child with special health care needs. We can help navigate the maze of health care services and programs. We provide information and resources to families to get the health care services and supports they need. We work with both professionals and families to improve children’s health policies and programs in ways that help families. It is estimated that about 1 in 5 families have at least one child with special health care needs. 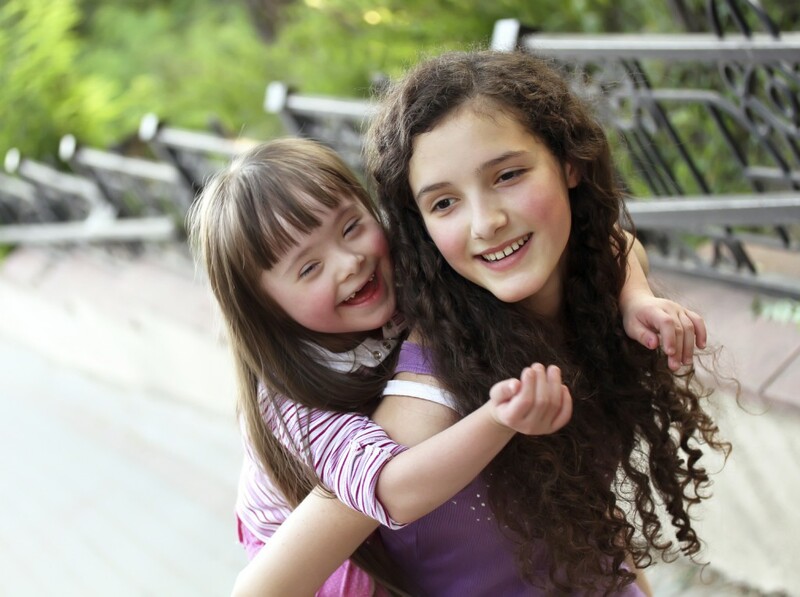 Children with special health care needs are children and young adults who have or are at risk for chronic physical, developmental, behavioral or emotional conditions. They require health and related services beyond that required by children generally. Like other children and youth, those with special health care needs deserve a happy, healthy life and the opportunity to become productive adults.